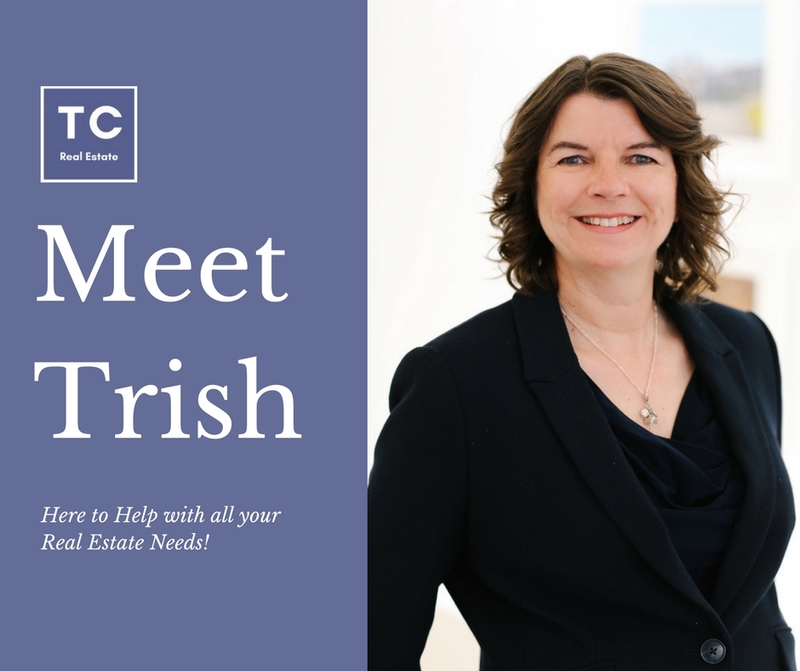 Trish has a wide range of Real Estate experience, with her 2 specialities being the purchase and sale of Condos and Townhomes for Student Parents and Investors around Quail Ridge and University Area and Recreational and Golf Course Community Homes and Town Homes in areas such as Quail Ridge and Sunset Ranch. 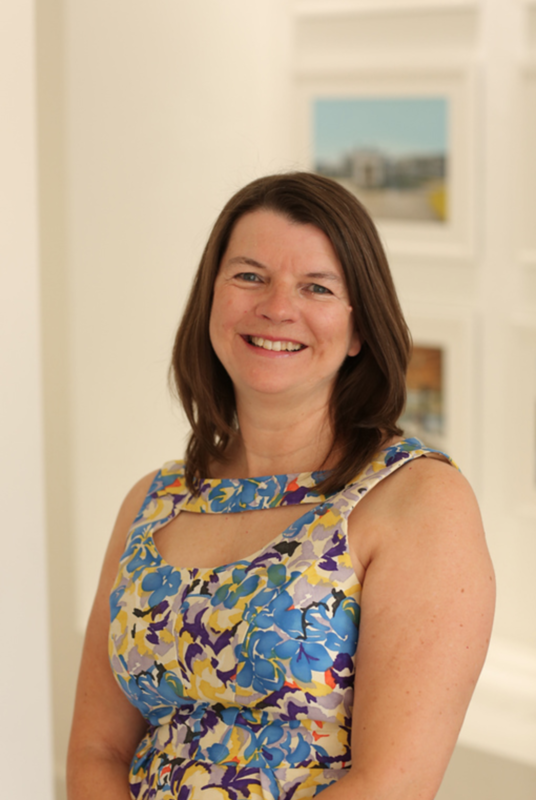 Having worked for one of the U.K.s leading banks for 26 years meant that Trish gained a strong grounding in finance and investment so this experience has transferred itself into her role as a Real Estate Professional by helping clients to ‘make sense of the numbers’. She immigrated to Kelowna, from the U.K. in 2005, studying for her Real Estate Licence that year. Starting from a position of barely knowing anyone in the Valley, she has gradually built up her Real Estate business and is proud to have become an Award-Winning Realtor with Coldwell Banker both for Customer Service and Sales Production. The experience she has gained over the years ensures her clients receive expert advice and a help throughout the purchase and sale process, particularly if they are undertaking a transaction in British Columbia for the first time. Her passion from creating the highest level of ethics & professionalism in the Real Estate Industry led her to volunteer as a member of the local Professional Standards Committee, where she sits on a Panel which hears complaint files from Members and Members of the Public about Members. This offers her the opportunity of constant learning together with personal and professional development, which she continually uses for the benefit and protection of her Clients. 2010 - To Date Year on Year winner of the Ultimate Service® Award for Client Satisfaction & Customer Service. 2016 - Number 5 Small Team in Canada, for sales numbers, with Tanis Read & Coldwell Banker Presidents Circle Sales Award for Sales Production. 2017 - Number 9 Small Team in Canada, for Sales numbers, with Tanis Read & Coldwell Banker Diamond Award for Sales Production.